Douglas A. Peebles and Peebles Law Firm, P.A. have earned the prestigious AV® Preeminent™ Peer Review Rating by Martindale Hubbell in areas of general civil practice, construction law, and litigation. | Peebles Law Firm, P.A. Douglas A. Peebles and Peebles Law Firm, P.A. have earned the prestigious AV® Preeminent™ Peer Review Rating by Martindale Hubbell in areas of general civil practice, construction law, and litigation. Douglas A. Peebles, Esquire, and the Peebles Law Firm, P.A., recently received the highly prestigious AV® Preeminent™ peer review rating from Martindale Hubbell. Less than 5% of all law firms receive the AV Preeminent rating in ethics and abilities which is the highest rating offered by Martindale Hubbell. Martindale-Hubbell collects data and profiles of lawyers and law firms across the United States and Canada. The Martindale-Hubbell peer review rating process has been in place for over one hundred years and is a reputable source for attorney reviews. The ratings reflect a lawyer’s legal ability and ethical standards. Peer review is a process in which lawyers are reviewed by other lawyers and judges who have worked with that attorney. 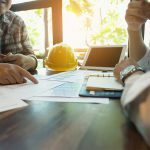 These professionals are knowledgeable about the lawyer’s overall quality of work and ethical reputation. 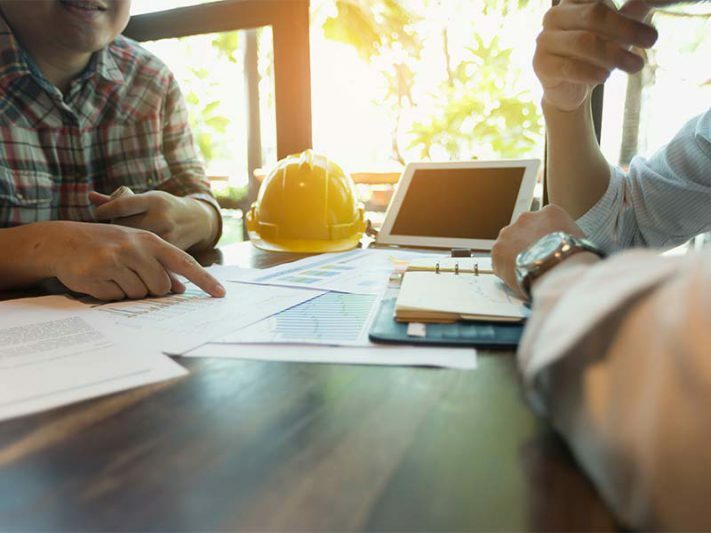 Peer reviews represent a more complete and unbiased review of an attorney’s work than consumer reviews, which may be biased based on case outcomes or present an incomplete analysis of the attorney’s work. Attorneys are eligible for a peer review rating after they have practiced law for three years. Martindale-Hubbell usually initiates the process, but attorneys can request review and nominate peer references. A wide sample of reviewers is consulted, and reviews from within the attorney’s own organization are not allowed. References are anonymous and are given by other attorneys or judges who have worked with the attorney being reviewed. The AV rating is the highest rating granted to attorneys under the Martindale-Hubbell system. This rating indicates that the attorney’s peers rank him to be practicing law at the highest levels of excellence. Attorneys granted AV ratings have usually practiced law for many years and possess legal expertise in their field. The CV and BV ratings are usually granted to attorneys earlier in their careers. Why Should You Care About an Attorney’s Rating? The Martindale-Hubbell system is an easy way to determine the quality of representation you can expect from any attorney you may hire. An AV rating indicates that lawyer has high ethical standards, exceptional legal ability, and significant experience. The rating eliminates the need for legal consumers to conduct extensive research before hiring an attorney. Hiring an attorney can be a complicated and nerve-racking experience. Choosing an AV rated attorney may eliminate some anxieties and provide reassurance of your attorney’s ability. 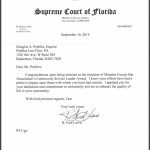 Bradenton Herald announces Manatee Bar Association Community Service Leadership Award to Douglas A. Peebles. 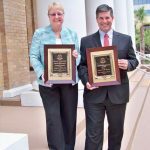 Florida Supreme Court recognizes Douglas A. Peebles, Esquire, for Community Service Leader Award. 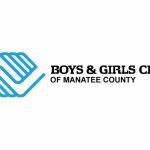 Douglas A. Peebles elected President of Manatee County Girls Club Foundation, Inc.